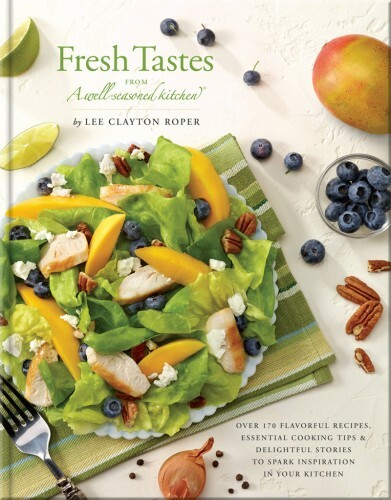 Lee Clayton Roper is back with a second cookbook, Fresh Tastes From a Well-Seasoned Kitchen. 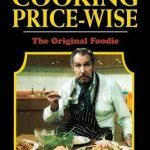 I wrote about Lee’s first cookbook here and am happy to be sharing my thoughts on this title. 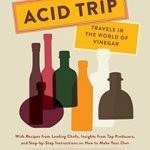 Honored to have provided a blurb for this cookbook, I received a sneak peek a few months back and was excited for it’s release. While digital copies are nice, I’m a hold the book in my hand to experience it (yes, I’m old). Fresh Tastes is a collection of over 170 recipes which are loaded with flavor as well as personal stories to help ignite inspiration in your own kitchen. 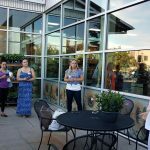 The recipes range from appetizers to desserts and are perfect for weeknight dinners or a sit down dinner party. 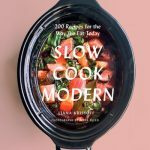 Gorgeous photographs pop off the page and the tips Lee shares, as well as make ahead advice, elevate this book and make it a welcomed addition to your cookbook library. Fresh Tastes has something for everyone — and would make the perfect gift for any cook. There are so many tabs I have placed in my copy signifying dishes I want to make: Hot Onion Soufflé, Proscuitto, Fig and Goat Cheese Tarts, Cheese Blintz Soufflés with Blueberry Balsamic Sauce, Sea Bass with a Pistachio Crust, Tempura Vegetable Fondue with a Soy-Ginger Dipping Sauce and the Pear Kuchen are just a few. The Pear Kuchen is a perfect showpiece for your holiday dessert table and Lee is sharing this recipe with us here – click on link: Pear Kuchen. This recipe is a perfect example of how the author shares tips to help us achieve success with the recipes in this book along with some helpful process photos to guide us. GIVEAWAY: Special thanks to Lee who has provided me with an autographed copy to give away to one of you! To enter – please leave a comment here telling me what what will be on your holiday dessert table this year. This giveaway is open to U.S. addresses only. A random winner will be chosen on November 21st. Good luck. Random Number Generator picked #18 – John Dotson – congratulations – please email icywit@gmail.com with your address. 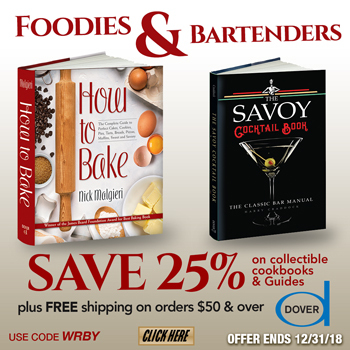 So many recipes, so little time!!! Our favorite is old fashioned Apple pie. Basic but awesome! Pie of any kind is fine! Cheesecake, always cheesecake. Everyone requests it, I am sick of if. Always pumpkin pie and possibly banana budding and red velvet cake! Pumpkin Pie, always, and cheesecake possibly. After our all American turkey dinner, I plan to bake and serve “Fluffy Pumpkin Pie.” Lee’s cookbook, “A Well-Seasoned Kitchen” has the recipe on page 230. Pumpkin Marble Cheesecake for Thanksgiving & Red Velvet Cheesecake for Christmas! Hummingbird cake for Thanksgiving and Lady Baltimore Cake for Christmas. The Hummingbird cake is something new for us this year. The Lady Baltimore has been on my family’s Christmas table for over 50 years. My Grandmother’s favorite. A pumpkin pie and a lilikoi cheesecake. Sounds like a great book. Congrats on your comment being featured on the back cover. As always on my Thanksgiving table there will be sweet potato pie and also a pumpkin one. Thanks for the chance. I will be making a pecan pie and banana cream pie this year. We usually have a pecan pie. 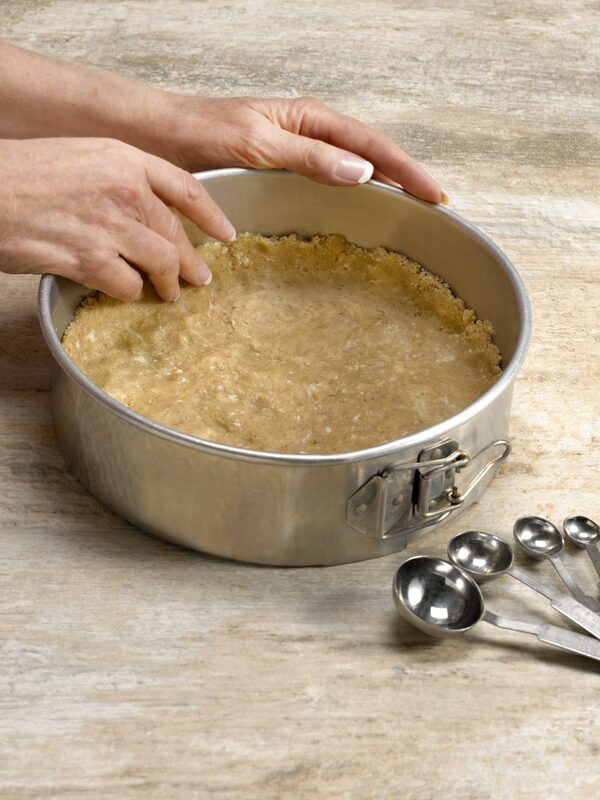 I’ve always picked one up, but I’m learning to bake more, so I’ll be doing something this year. 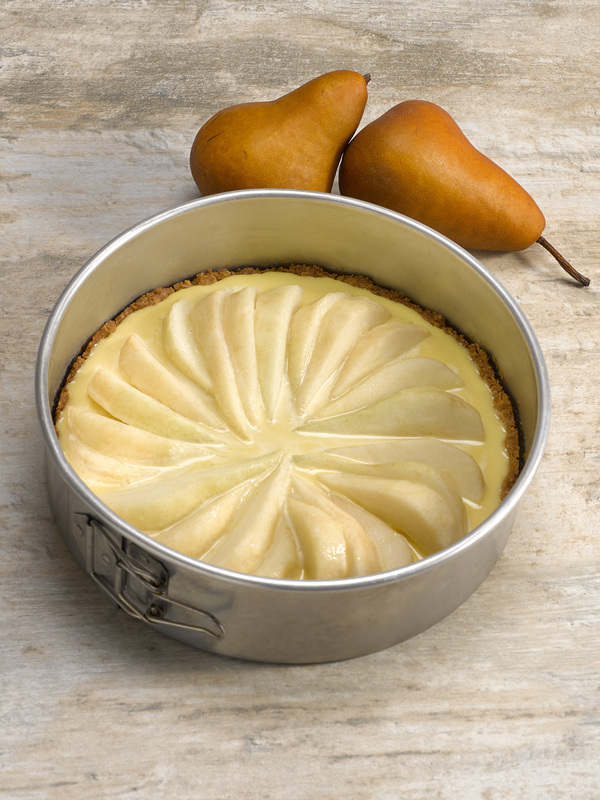 My wife loves pears, so I may try the Pear Kuchen recipe listed here. It looks great. As always, thank you for the opportunity and the giveaway. Always apple pie and some type of chocolate dessert. I think Banana Pudding for us! Still haven’t decided! Some sort of pie, but I’m going to let the kids figure it out when they get here. Pumpkin pie with Advocaat whipped cream for Thanksgiving, and most likely a burnt almond torte from Prantl’s bakery for Christmas, plus my cookies. Gingersnap Cookie Crusted Pumpkin Pie will be served at my house. Come on over! Probably pumpkin cheesecake or plain old pumpkin pie! Each year, I like doing something new and different in addition to a traditional pumpkin pie and pecan pie – so I’m going to make Lee’s pear kuchen! I have to have sweet potato casserole during the holidays, the kind with a pecan-streusel topping instead of marshmallows. Holiday dessert table always has several different kinds of cookies – mantecaditos (lemon-anise cookies from Puerto Rico), rock cookies, chocolate chip, and orange-cardamom cookies. There may be others, but those are the standards. Pecan pie and maybe a maple syrup pie. 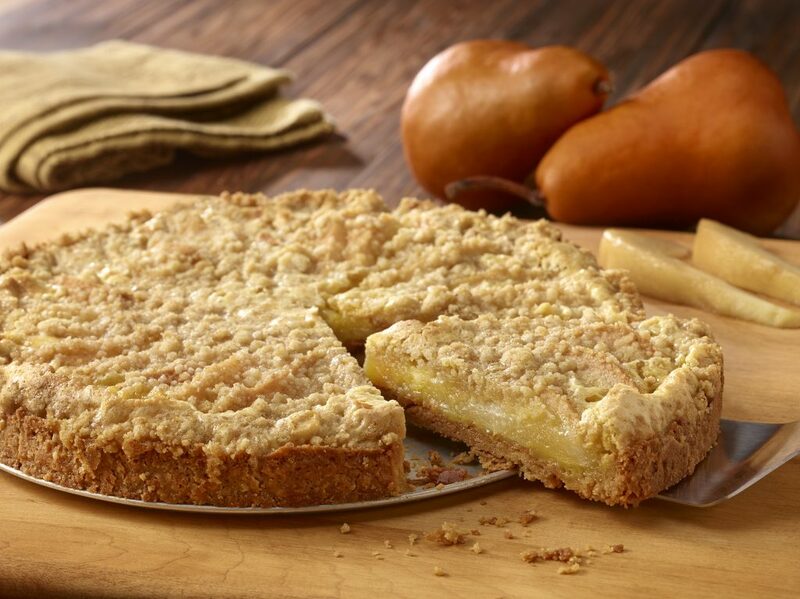 That pear kuchen looks amazing and I’ll have to try it sometime! My family (except me) doesn’t have a huge sweet tooth, so desserts are not a big focus for us. However, my 80 year old mom always asks for my chocolate mousse pie no matter what the occasion…..so chocolate mousse pie it is. Thank goodness I don’t have to make the dessert, but people are bringing pumpkin and pecan pies. This year we’re having sweet potato pie, banana pudding, butterscotch pie, and pretzel salad.